for the first signs of ageing. You only need one pump for the whole face and it removes even my sultriest smoky eye make-up. 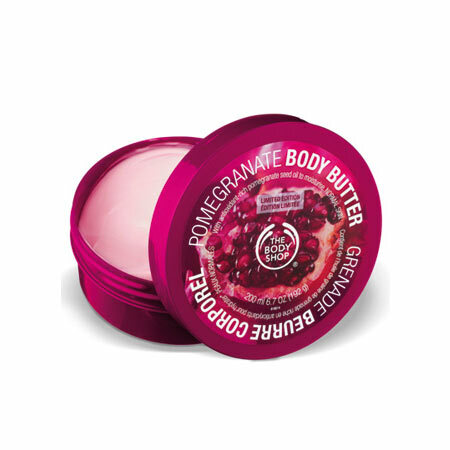 The Body Shop's best-selling products of all time. fruity, nutty, herbal, floral and perfumed. which makes them super moisturising. Lotions come in 3 different types – puree, milk and with Community Fair Trade shea butter. with good amount of hydration. 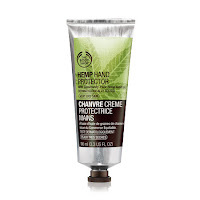 „A quick skin pick-me up and excellent for setting make-up. Spritz it on for instant refreshment, moisture, and protection. 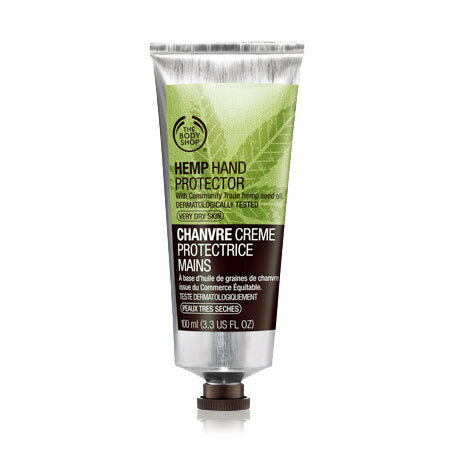 Must-have product for summer when your skin needs hydration but your moisturiser feels to thick. sprayed it on top for the final touch. They smell fantastic, last a long time and do not dry out my skin. „This mild cleansing gel is oil and soap-free. Before falling love with Nutriganics™ Foaming Face Wash, I really loved this one. and gives your skin that feel of refreshment. heal spots and remove dead skin cells. Cons: in the first 2 min this mask bites like crazy! This is so fresh and smells with cucumbers!